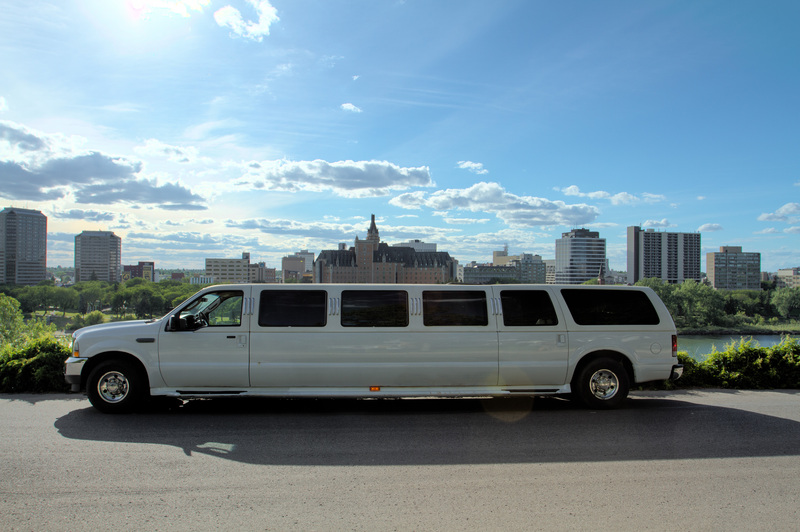 At Limelight Limos, we offer great deals on Saskatoon Airport Limousine Service. Whether you live in Saskatoon, Martensville, Warman, or surrounding area Limelight Limo can get you to the airport. We will come pick you up in one of our stylish limos and take your entire group to the airport in a manner that will start the holiday off right. We can also arrange for one of our limos to come pick you up after your trip and take you home. Is your Saskatoon Airport Limousine Service expensive? You may think a limo ride to the airport will cost much more than a taxi. The truth is that our airport limo service prices are very competitive to Saskatoon taxis. In fact, for the cities surrounding Saskatoon, like Martensville and Warman our airport limousine service prices are the same. Would you rather go the Saskatoon airport in a crammed taxi or a stretch SUV limousine with a ton of room? Travelling to Vegas and want to start the party early? You can have a drink on the limo ride on the way to YXE. All of our limousines are licensed to serve alcohol! Travelling to Saskatoon and arriving at YXE? Are you planning a trip to Saskatoon and arriving at the Saskatoon Airport (YXE)? Arrange with us to come pick you up in one of our stretch SUV limousines! We have a 14 passenger stretch SUV so we can transport a bunch of you and all of your luggage. We offer amazing rates for our Saskatoon airport limousine service. No need to cram you and your travelling partners and all of your luggage into a taxi or a city bus! Our limos have a ton of room. If you want to start your trip to Saskatoon with a of couple drinks during your limo ride, we can arrange that. Want a tour of Saskatoon before going to your hotel? We will show you some of the highlights of our great city. We can also arrange to be your transportation of choice for your entire stay in Saskatoon. 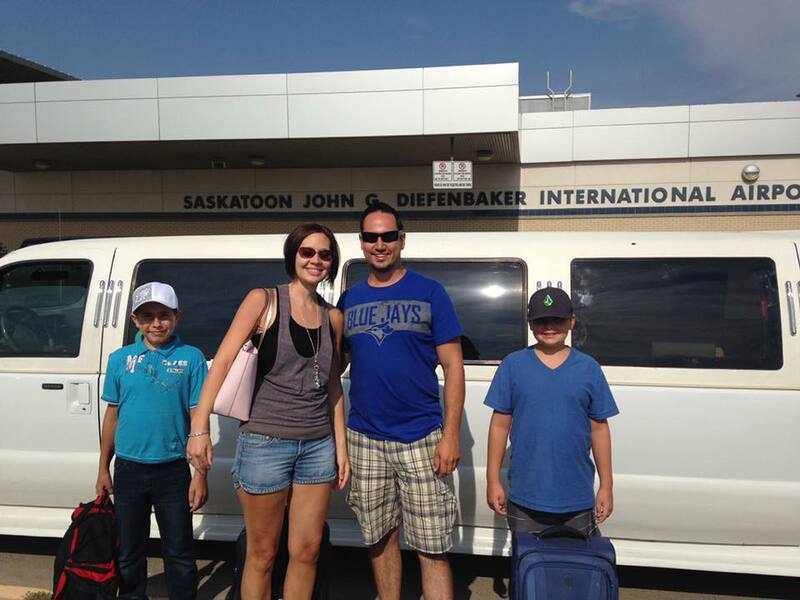 Have questions about our Saskatoon Airport Limousine Service? Call us, email us or go check out our Facebook page and see the great reviews for our Saskatoon Airport Limousine Service. Our Facebook wall is full of customer photos, limo photos, and so much more. Before you book our Saskatoon Airport Limousine Service, check us out and we will prove to you that you are getting the best limousine service in Saskatoon.